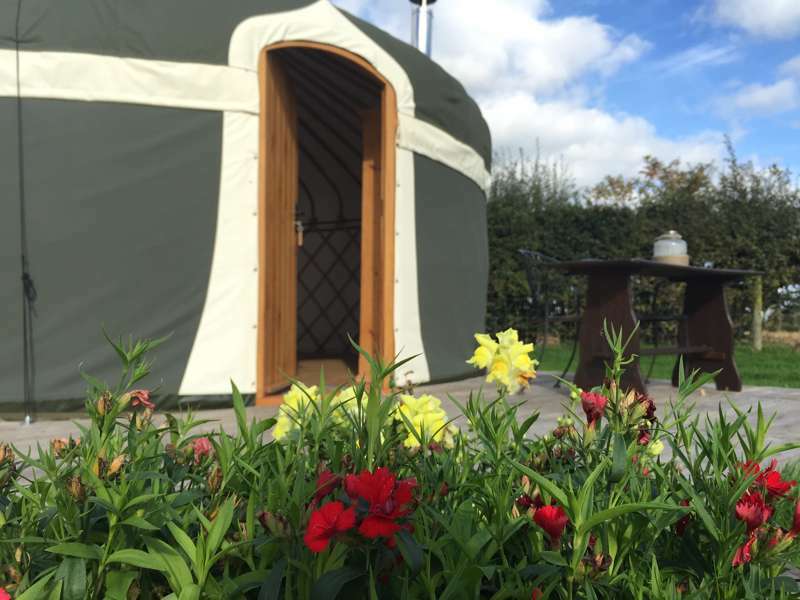 If you plan on glamping in the West Midlands then Staffordshire is a great choice. 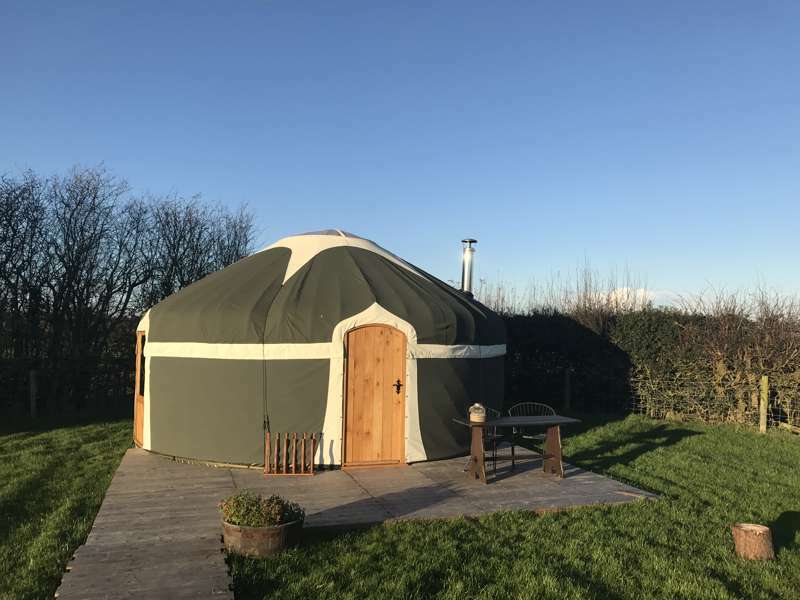 Miles of countryside and quiet, rural locations make for the perfect glamping foundations and whether you want a yurt, tipi, bell tent, glamping pod or safari tent you're sure to find something that will suit. 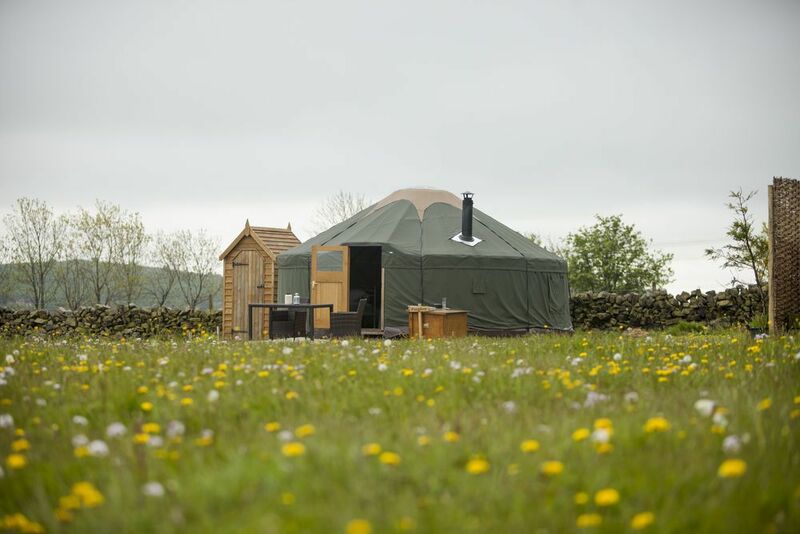 Glamping sites in Staffordshire, Staffordshire glampsites at Glamping in Staffordshire, Glamping in Staffordshire: Browse the best Staffordshire glamping sites, read reviews, check availability and book your glamping holiday for the best price.